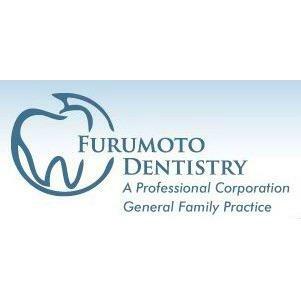 Founded in 1979, Furumoto Dentistry is dedicated to providing Diamond Bar, Chino Hills, Walnut, Brea, and our surrounding communities with welcoming care and the latest technology available. For over 30 years our practice has been committed to giving our patients the best treatment possible, tailored to their individual needs. We take your comfort so seriously in fact; we provide ceiling mounted TVs so you can watch your favorite shows during your cleaning! For more information, visit our website or call and make your appointment today!